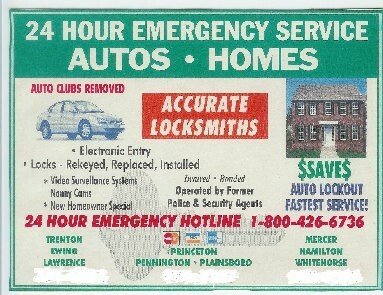 Licensed and Insured Locksmith serving Bucks County PA and Mercer County NJ with 24-Hour Emergency Service for Auto Lockouts and All Residential and Commercial Needs. For over 30 years we’ve built a reputation for quality, service and value. Our entire team is background checked, licensed to work in New Jersey and Pennsylvania, bonded and insured. We believe that if something is important enough to be locked, it’s important enough to make sure you’ve got a trained, experienced locksmith working on the job. That’s what we provide, with quick service and fair pricing. Over 50% of our business comes from repeat customers and their referrals, a fact that we’re very proud of. Our goal is to make every customer a repeat customer who will feel confident referring their families and friends to us. Lock your keys in your car? In most cases, we can be there in 30 minutes or less and have you on the road again within minutes. You can trust us to be there when we say we will, every time. Locked out of your house? Need to add or replace locks? Our team is standing by with the experience to get the job done right the first time, from simple lockouts to key changes to replacing or restoring historical mechanisms. 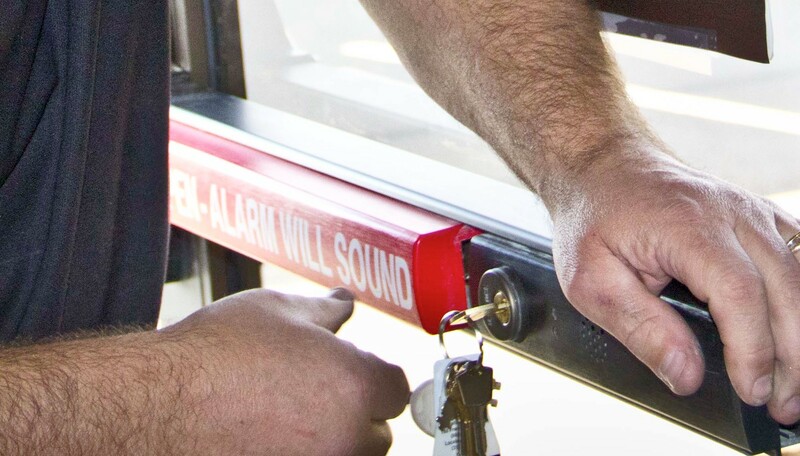 For business owners, we provide a full range of commercial locksmith services and can provide 24-hour on call emergency service to keep your company running smoothly. 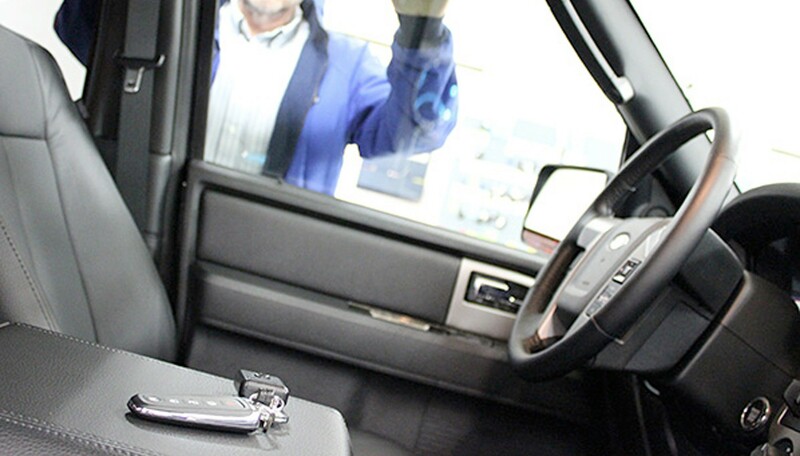 Accurate Locksmith handles all our work for 4 offices in the area. I can trust them to do the job right and they've always given me great service. I locked my keys in my car with car running in my driveway. Accurate had a locksmith in the area and they got there in 10 minutes. I thought their pricing was very fair. Henry has been my locksmith since the early 90's and I've used him for my house and my business. He is the absolute best at what he does.  After serving as a Technical Security Officer for a government agency, I started Accurate Locksmith Services in 1989 and I have been in continuous operation in Mercer County, NJ and Bucks County, PA since then. If you have any questions about our services or need local references, please call or contact me by email at HenryLion@AOL.com. Always ask for a licensed locksmith. We work hard to obtain and maintain our certification and no reputable locksmith will be offended if you ask for the proper licensing and insurance paperwork. Do not be surprised if we ask for your identification before starting a job! A reputable locksmith will always make sure that the proper owner is requesting locksmith services, or that the party we are in contact with has the proper owner’s permission to have the work done. 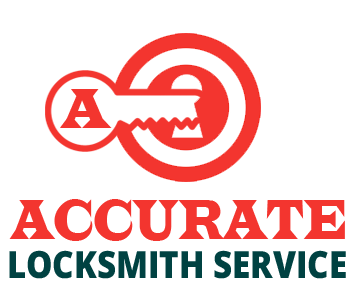 We can provide a rough estimate for any work you need over the phone and confirm or correct that estimate once we arrive on the job, but never allow a locksmith to begin working until you have a written price for the job. 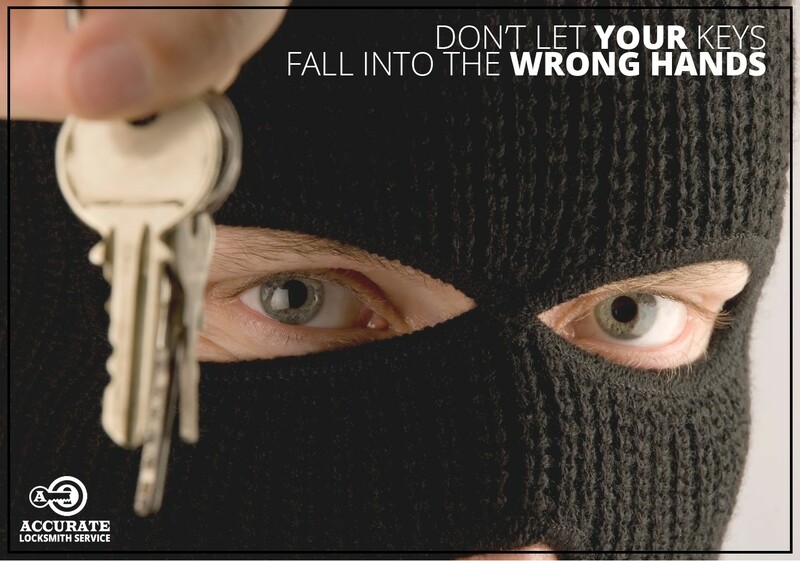 Be very suspicious of locksmiths who quote lowball prices over the phone; most will hijack you with a much higher price once they are on-site. If you need to lock it, it’s worth protecting the right way. Always choose an experienced locksmith with a proven reputation for quality and service. If you have a bad feeling about the locksmith who shows up, always trust your gut instincts! Over the past few years, there have been reports of criminal groups targeting upscale areas with ‘discount locksmith services’ only to turn around and use illicit copies of house keys to burglarize homes. In New Jersey, serving Princeton, Plainsboro, Ewing, Lawrenceville, Hamilton, and Bordentown. In Pennsylvania, serving Yardley, Newtown, Washington Crossing, and Langhorne. Our Ad in the Yellow Pages from Back in 2001-2005! Trusted for over 30 years and working just as hard to earn YOUR trust today! Copyright © 2016-2018 Accurate Locksmith Inc. All Rights Reserved.